We can provide you below Grades as we are directly link with manufacturer of this product. 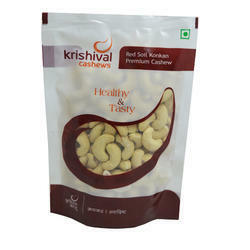 We are Known as "GOA CASHEW" brand. We are the manufacturers of cashew nuts. 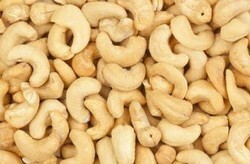 We deal in all cashew grades quality satisfaction is our main goal we have white quality cashews. W - 210, are popularly known as ' Jumbo ' nuts. W - 240, it is an attractive grade which is reasonably priced. W - 320, are the most popular among cashew kernels and highest in terms of availability, worldwide. W - 450, are the smallest and cheapest white whole kernels and hence the favorite among low priced whole grades.